PS: My son helped bake these today. 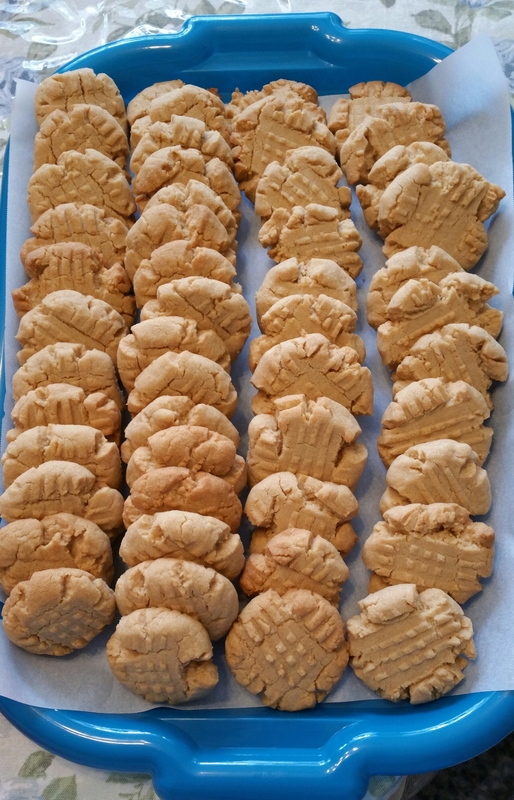 Peanut Butter cookies look scrumdillyisous. Merry Christmas LB! You too Up2L8. Merry Christmas JK, Up2L8 and anyone else, who happens to stop by:-) Thanks, for the link too. Thanks JK, LB, hope all had a pleasant Christmas.